We interpret what we see, select the most workable of the multiple choices. We live entirely . . . by the imposition of a narrative line upon disparate images, by the “ideas” with which we have learned to freeze the shifting phantasmagoria which is our actual experience. The term "phantasmagoria", originally referred to the optical illusions created with the magic lantern, a nineteenth-century projection apparatus that could rapidly change the size and nature of images on a screen. Walter Benjamin, a Weimar-era cultural critic, was among the first to elaborate on the idea of the phantasmagoric; using it as a key metaphor for the impact of mass culture and technological innovations on modern life. He identified the ephemeral new modes of perception and social interaction that emerged in the early twentieth century as a phantasmagoric reverie. The artists in this exhibition provide new perspectives on the rapidly-changing phantasmagoria of late modernity by exploring an array of techniques to critically reflect on photographic depiction. 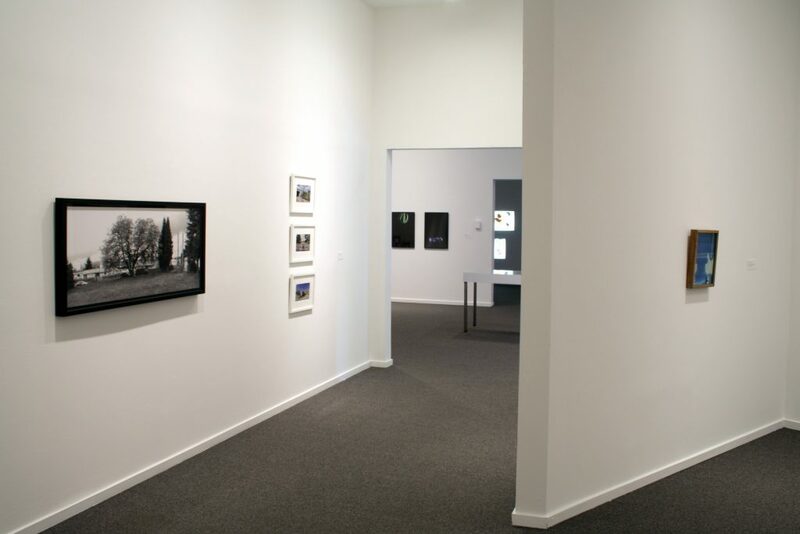 Their photographs, moving pictures, sculptures and internet works foreground questions about image making and the often seductive realities produced by camera technologies. 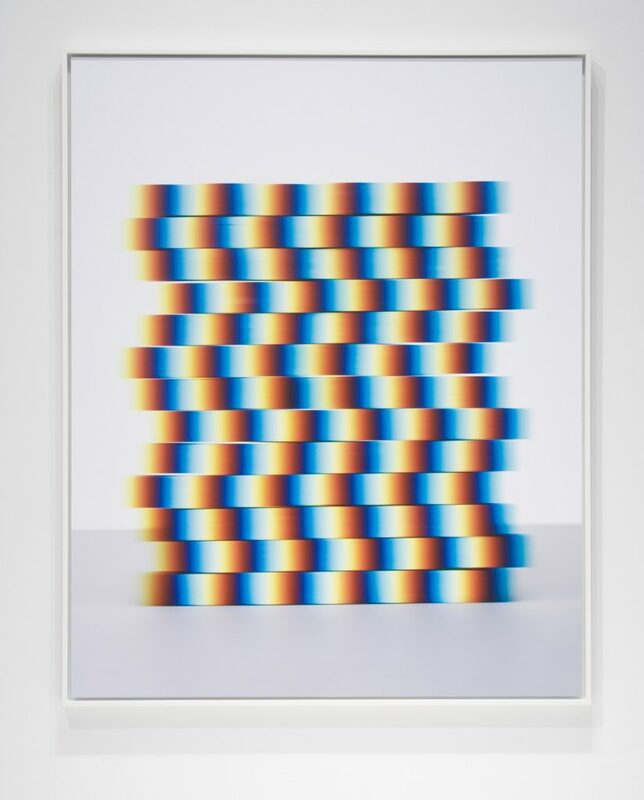 These artists–most of whom currently reside in Vancouver, or have studied here recently–exploit the deceptions of the photographic through experiments with analogue and digital processes. 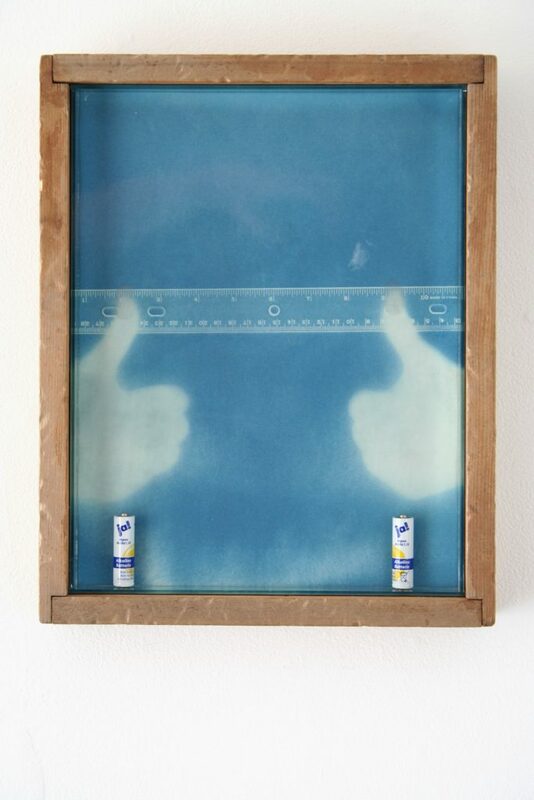 The human hand working with analogue techniques to fix images is evident throughout the exhibition. The installations and sculptural works, in particular, use basic means to produce hallucinatory uncertainty. 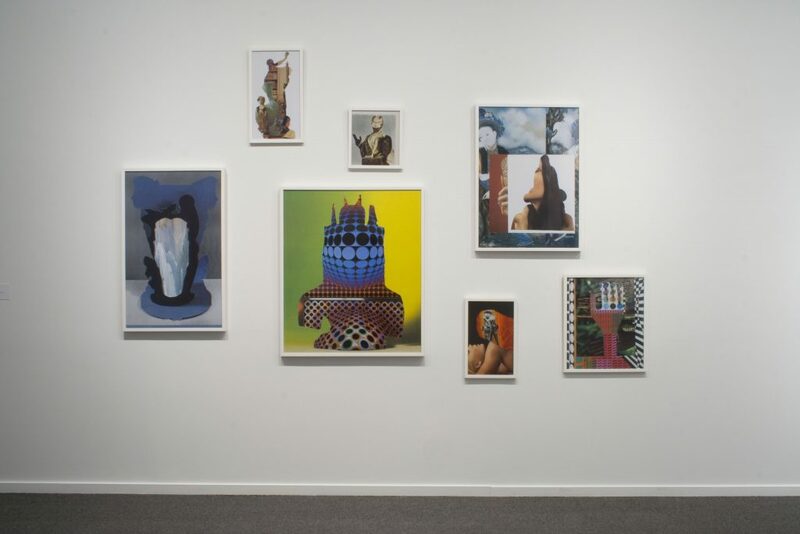 Strong material sensibilities are also present in painterly treatments of surface and collaged pictures. Verisimilitude is even set against optical accuracy in one apparently seamless photograph that is in fact patched together from over two-hundred fragments. 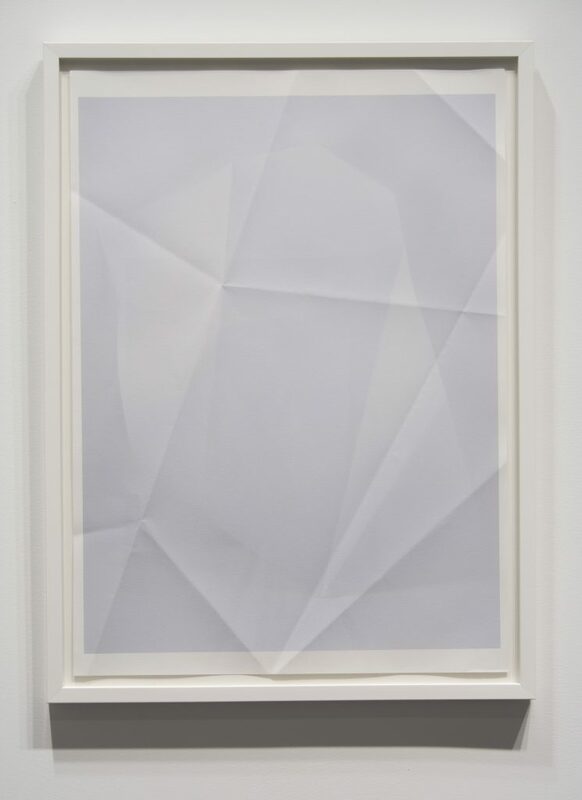 The works in Phantasmagoria are linked by a shared attention to how technique contributes to an artwork’s meaning, and to the potential for material practices to both reflect on and productively intervene in the broader culture within which they are engrained..
An online photographic archive featuring images collected from the classified advertising site Craigslist. Objects in each picture have been offered without cost. This site will be frequently updated with new images. An online photographic archive that will grow, indefinitely, over time. The website acts to solicit and maintain photographs of homemade signs warning of impending doom. All are welcome to submit. RAYMOND BOISJOLY (b.1981) is an Aboriginal artist of Haida and Quebecois descent from Chilliwack, BC. His work has been present in numerous group and solo exhibitions including Beat Nation at the Vancouver Art Gallery, Studies in Decay at Or Gallery, Vancouver, The Spirit of Inconstancy at Lawrimore Project, Seattle, The Writing Lesson at Republic Gallery, Vancouver, and the upcoming Tools for Conviviality at The Power Plant Contemporary Art Gallery (Toronto, ON). He lives in Vancouver and is represented by Republic Gallery and Lawrimore Project. CHRISTOPHER BRAYSHAW (b. 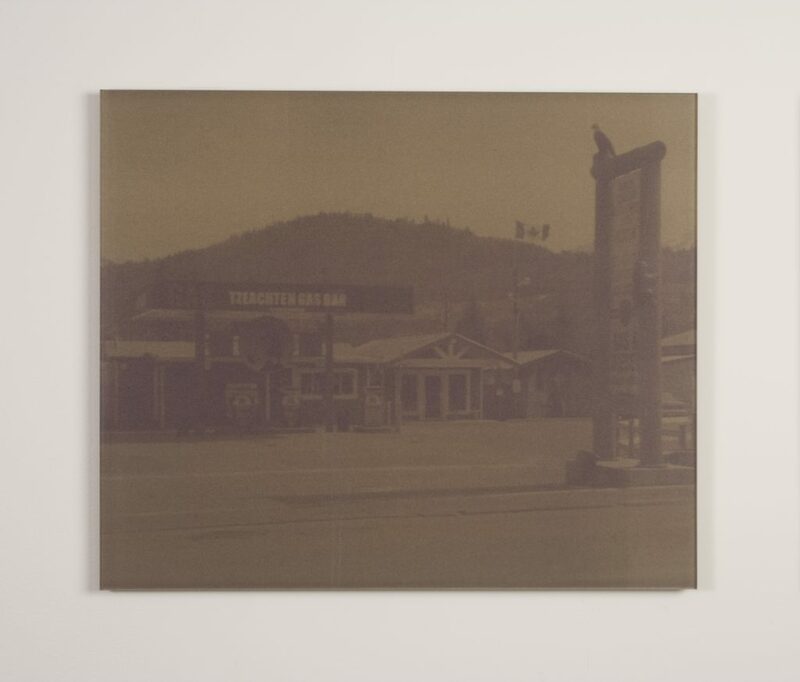 1970) is a Vancouver-based photographer, critic, curator and bookseller.Â His photography is concerned with issues of pictorial construction, the anxiety of influence, and the representation of everyday life. His writing and interviews have appeared in Canadian Art, Border Crossings, the Globe and Mail, Pyramid Power, Collapse, and many other publications. He has curated exhibitions for the Richmond Art Gallery, Surrey Art Gallery, Vancouver Art Gallery, and Catriona Jeffries Gallery. He is currently co-director and co-curator of CSA Space, an independent project space. ANDREW DADSON (b. 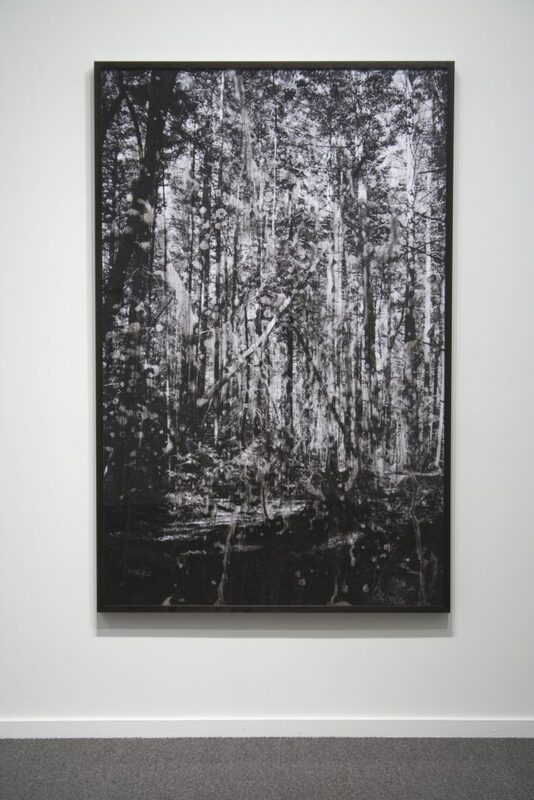 1980) is a Vancouver-based artist who graduated from Emily Carr Institute of Art and Design in 2003. His work has been exhibited widely in Canada, the US and Europe. Recent solo exhibitions include Henry Art Gallery, Seattle (2012), Kamloops Art Gallery (2011), Lawrimore Project, Seattle, (2010) and Galleria Franco Noero,Torino, Italy (2010). He is the 2011 recipient of The Brink award and is represented by Galleria Franco Noero, Torino, Italy. JESSICA EATON (b. 1977) has a BFA in photography from Emily Carr Institute and lives in Montreal. 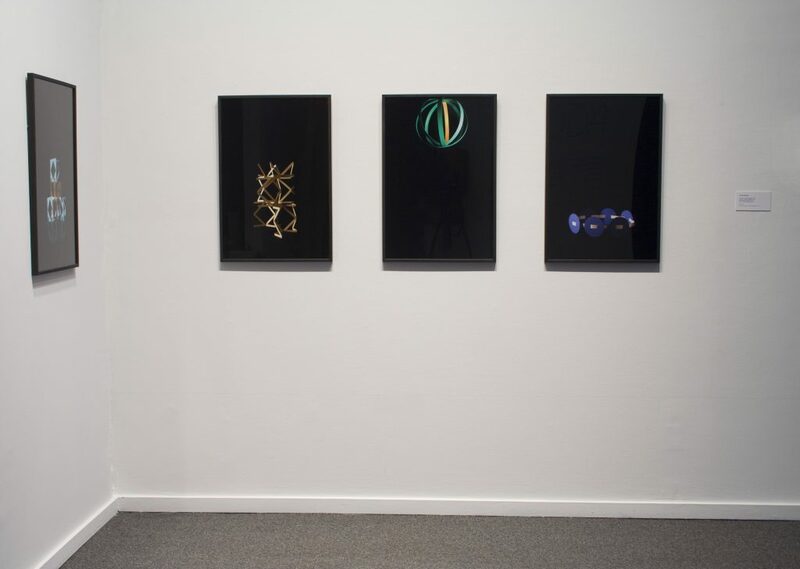 Since graduating in 2006 Eaton has exhibited regularly in group and solo shows in Canada and the United States. 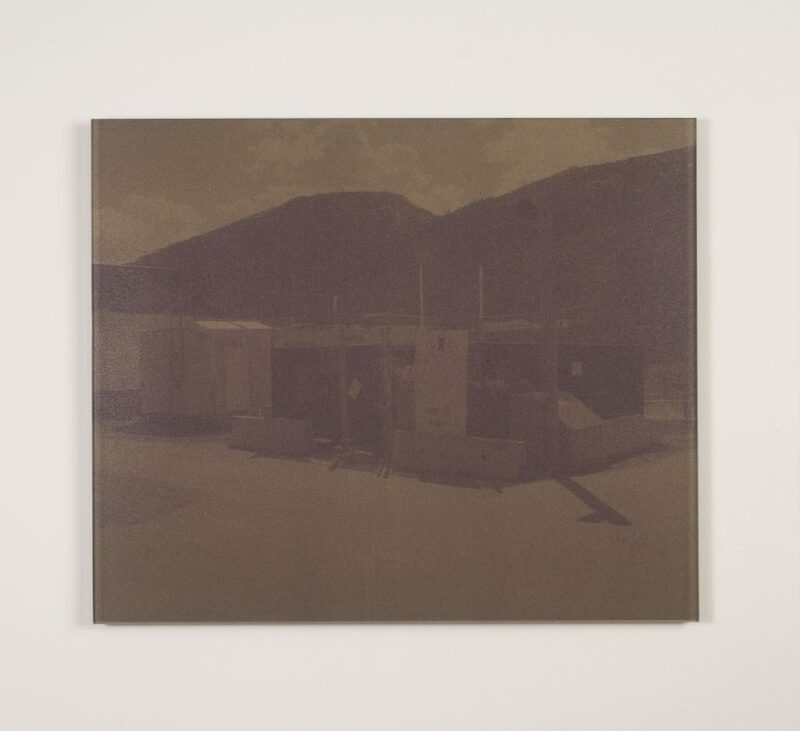 Her photographs have been published in numerous publications including Hunter and Cook, BlackFlash, Color, Pyramid Power and Lay Flat 02: Meta among others. 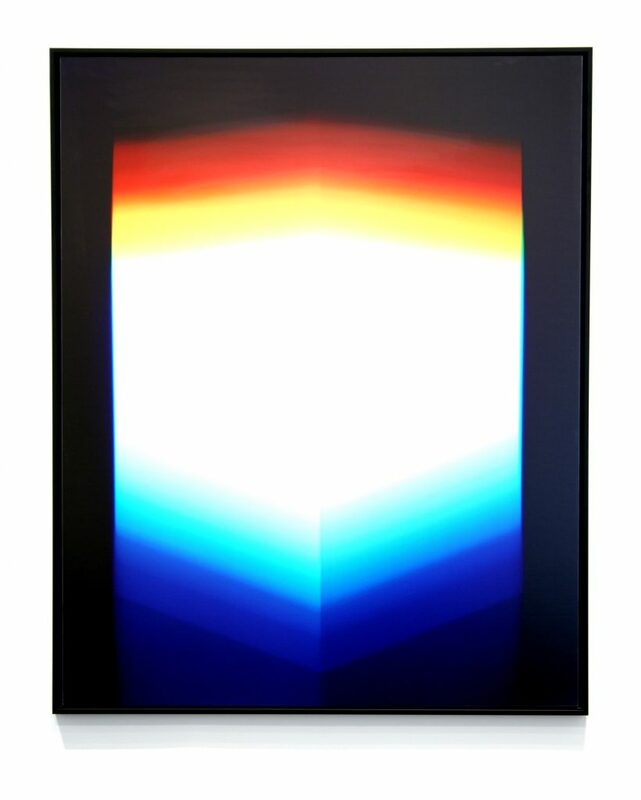 ArtNews reproduced Eaton’s cfaal (mb RGB) 18 (2010) on the March 2011 cover to accompany the article, "The New Photography." 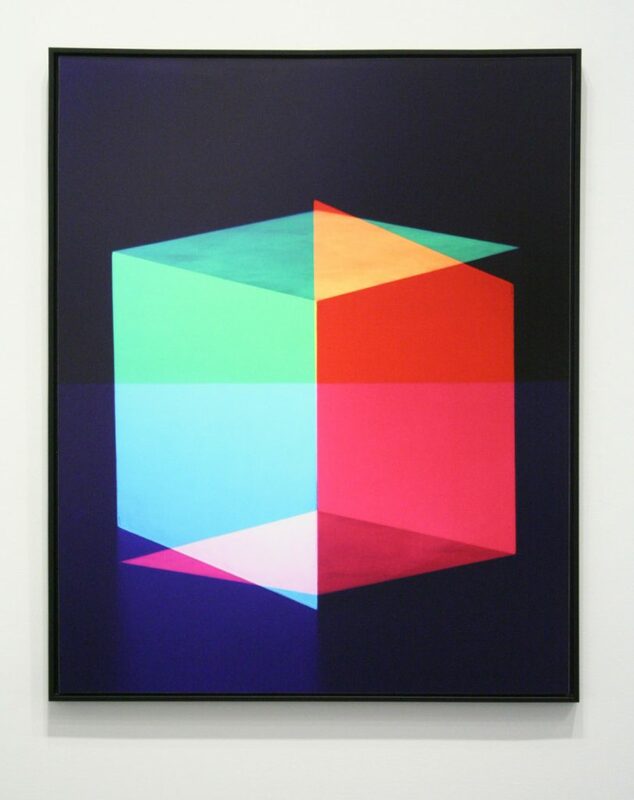 Eaton won the 2012 Jury Grand Prize at the Hyeres Festival of Photography in France. She is represented by Clint Roenisch, Toronto. JULIA FEYRER (b. 1982, Victoria, BC) lives in Vancouver. She is a graduate of Emily Carr Institute and earned a Meisterschulerin from HfBK Stadeshule, Frankfurt in 2010. She has forthcoming exhibition at Leonhardi Kultur Projekte, Frankfurt and recent solo exhibitions include Alternatives and Opportunities, Catriona Jeffries, Irregular Time Signatures, Johan Berggren Gallery, Malmo (2011) and The Poodle Dog Ornamental Bar, Artspeak, Vancouver (2010). 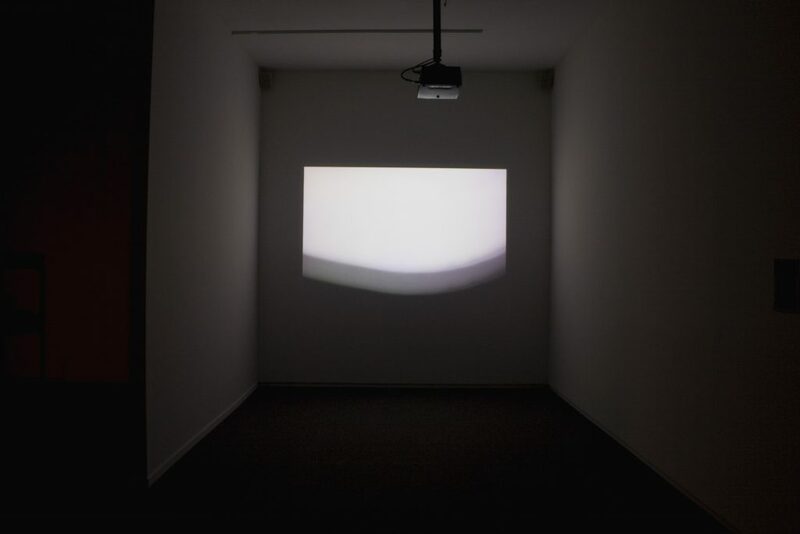 Her work has been included in the following group exhibitions Children’s Films, Bielefelder Kunstverein (2011); The Problem of Nothing, Hayaka ARTI, Istanbul (2011). ALLISON HRABLUIK (b. 1977) graduated from the Alberta College of Art and Design and pursued post-graduate studies at HISK in Ghent, Belgium. Her experimental animations have been shown in exhibitions and film festivals internationally. 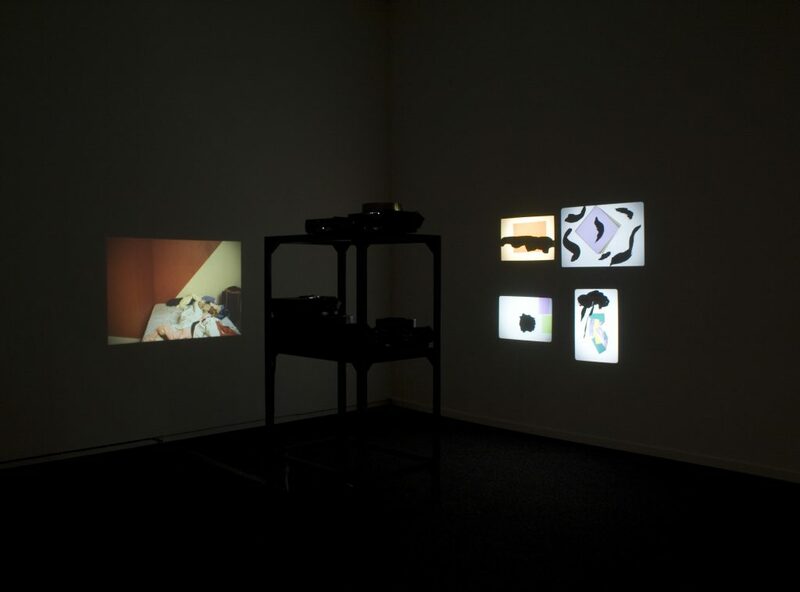 Recent exhibitions include G Gallery, Toronto; MASS MoCA, North Adams, Massachusetts; Tatjana Pieters Gallery, Gent, Belgium; Cooley Art Gallery, Reed College, Portland; and The Western Bridge, Seattle. JAY BUNDY JOHNSON (b. 1958) is a Vancouver musician, visual artist and educator. 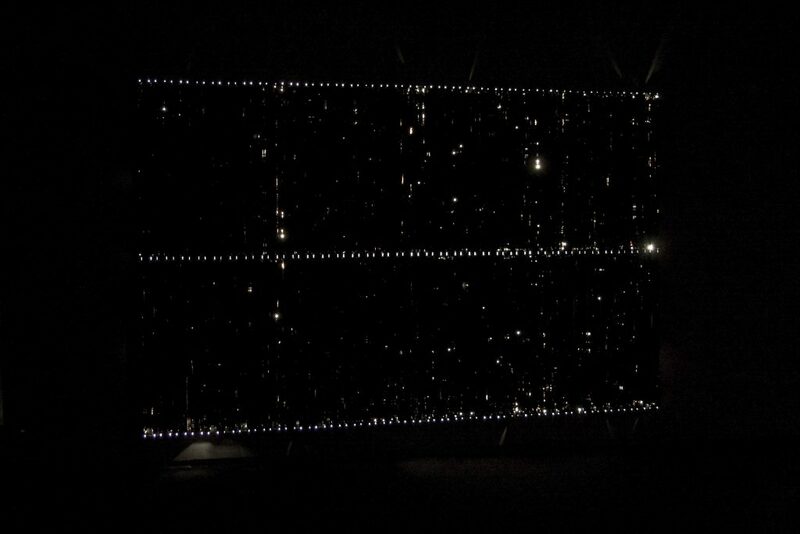 A graduate of the Emily Carr Institute of Art and Design in 1993, his kinetic sculpture and video works have been exhibited in Canada, the United States and Europe. EVAN LEE (b. 1975, Vancouver) received an MFA in 2000 from the University of British Columbia. Exhibitions include: On the Nature of Things at the Kamloops Art Gallery, Again and Again and Again and In Dialogue with Carr at the Vancouver Art Gallery, Triumphant Carrot: the Persistence of Still Life and Playing Homage at the Contemporary Art Gallery, Evan Lee Captures at Presentation House Gallery, Le Mois de la Photo Montreal and At Play at the Liu Hai Su Museum in Shanghai. 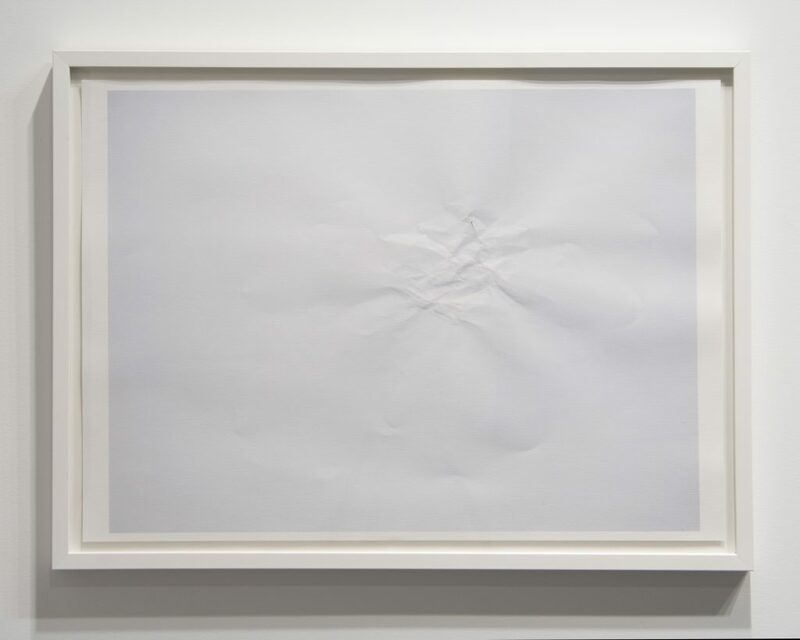 Lee’s work has been featured and reviewed in Border Crossings, Flash Art International, Lapiz International Art Magazine, Yishu Journal of Contemporary Chinese Art, Canadian Art, Art on Paper and Pyramid Power. Evan Lee has been a sessional faculty member at the Emily Carr Institute of Art + Design as well as in the Department of Fine Arts at UBC. RACHELLE SAWATSKY is a Los Angeles and Vancouver based artist. 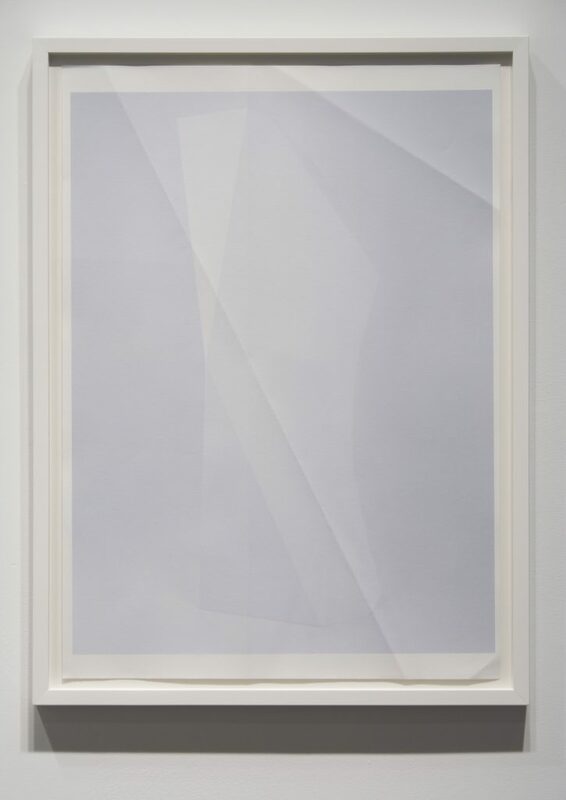 She has exhibited her work at Western Front (Vancouver), articule ARC (Montreal), Soi Fischer (Toronto), Projectesd (Barcelona) and mostly recently in a solo exhibition at the Or Gallery in Berlin. Her writing has been published in numerous exhibition catalogues and journals including The Happy Hypocrite (London), Art Papers (Atlanta), C Magazine (Toronto) and Conservative Shithead (Paris). Sawatsky graduated from Emily Carr Institute of Art and Design in 2005 and is currently a candidate in the MFA program at the Roski School of Visual Arts at the University of Southern California. KEVIN SCHMIDT (b. 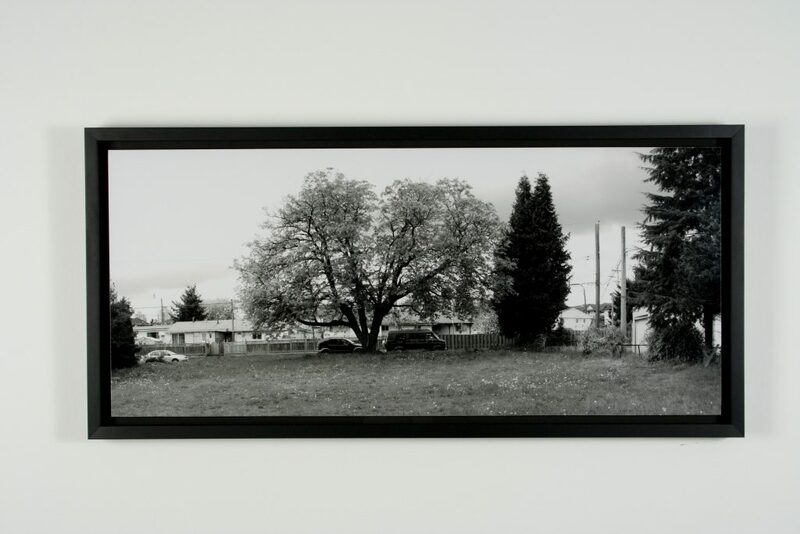 1972) is a Vancouver based artist who works across diverse media, but primarily in photography and video. After graduating from Emily Carr Institute of Art and Design in 1997, Schmidt has received considerable national and international recognition. Recent solo exhibitions include Epic Journey at the Musee d’art contemporain de Montreal, Montreal (2011); A Sign in the Northwest Passage at The Power Plant, Toronto (2011); Wild Signals at Galerie Barbara Thumm, Berlin (2009). He has participated in a number of significant group exhibitions including a collaboration with Ragnar Kjartansson at the Art Gallery of Alberta, Edmonton (2011); Untrue North, Yukon Arts Centre, Whitehorse (2012); unfinished business, Waterside Project Space, London UK (2010); and Sentimental Journey, Contemporary Art Gallery, Vancouver (2009). 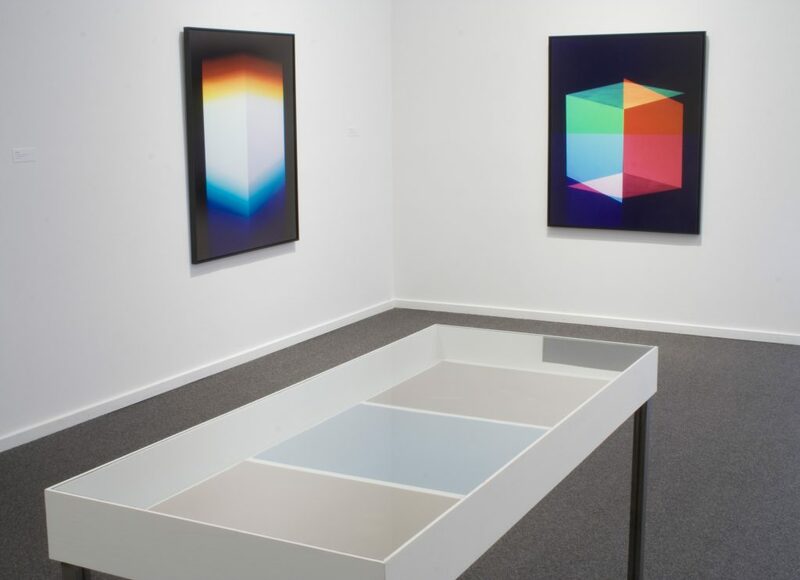 Schmidt is represented by Catriona Jeffries Gallery, Vancouver. 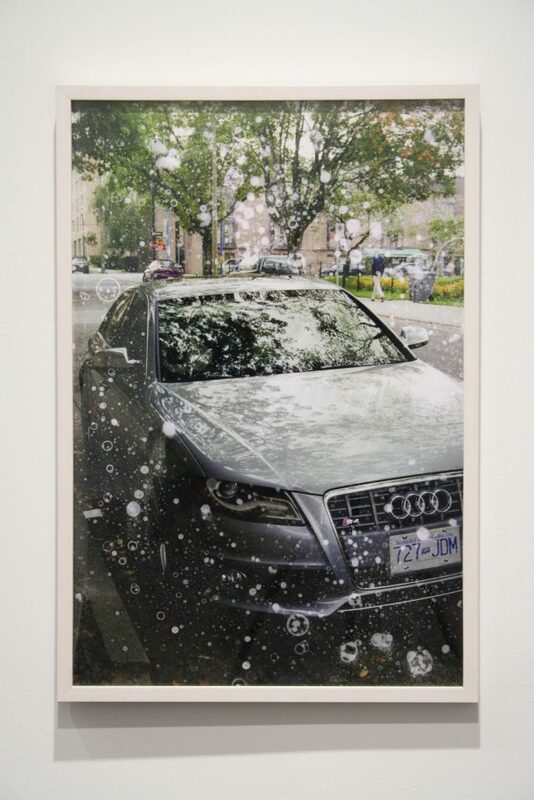 DAN SINEY is an Emily Carr Graduate (2003), who has exhibited nationally and internationally, including exhibitions in New York, Milan and London. 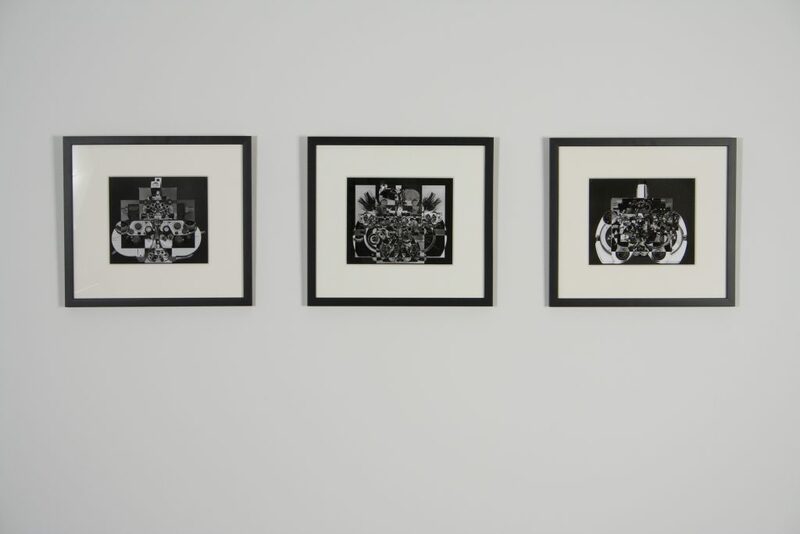 He was also shown in tinyvices, a series of exhibitions curated by Tim Barber and exhibited in cities in Mexico, England, France, Japan and the USA. Notable exhibitions include The First Annual New York Photography Festival, Brooklyn; Moodyville at the Presentation House Gallery; and recently Strange Weather, a collaborative exhibition with Andrea Pinheiro at the Art Gallery of Algoma. Since 2003 Siney has also published works in venues such as Hunter and Cook and Border Crossings, and has produced several self-published artist books, including Animals Who Don't Know You're Trying to Help, in cooperation with Unit Pitt Projects, 2011. CORIN SWORN (b. 1976, London, UK) has a BA in psychology and art history from the University of British Columbia, and continued her studies at Central Saint Martins College of Art and Design, Emily Carr University and recently earned an MFA from Glasgow School of Art. 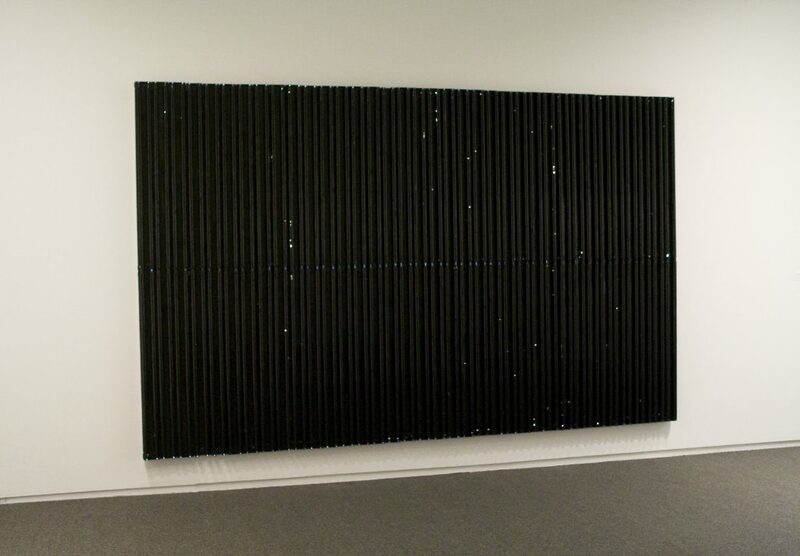 In 2011, Sworn had solo exhibitions at Tate Britain, London, UK and Contemporary Art Gallery, Vancouver, BC. She also exhibited at galleries around the world including the Morris and Helen Belkin Art Gallery, Or Gallery, Vancouver, BC, Kunsthalle Basel, Switzerland, Timespan Museum and Arts Centre, Helmsdale, UK and Whitechapel Gallery, London. Sworn lives and works in Glasgow and Vancouver and is represented by Blanket Contemporary Art, Vancouver and Kendalle Koppe, Scotland. RON TRAN (b. 1972, Saigon, Vietnam) studied Integrated Media Arts at Emily Carr University of Art and Design. He works across various media from performance to sculpture. 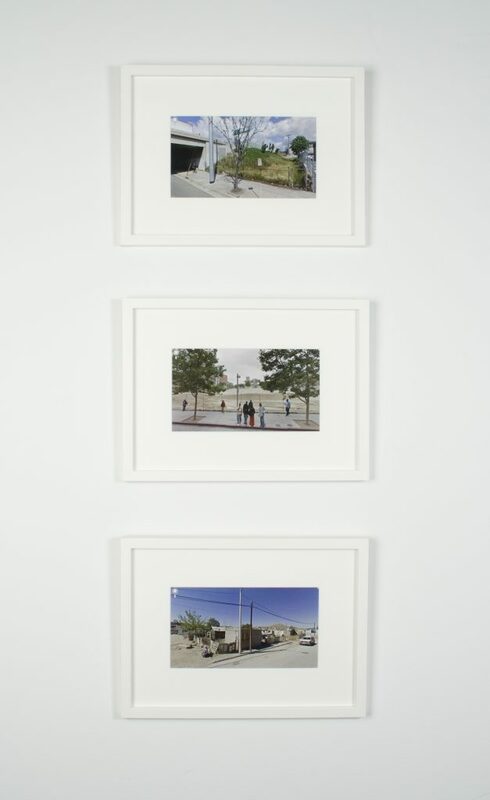 Recent solo exhibitions include A Way To Go, Contemporary Art Gallery, Vancouver (2011); It Knows Not What It Is, Charles H. Scott Gallery, Vancouver (2011); And You Can Do Anything With Them Under Such Circumstances..., Lawrence Eng Gallery, Vancouver (2008); and Distance From A Table To A Chair, The Village And Other Things, Neon Gallery, Sweden (2007). 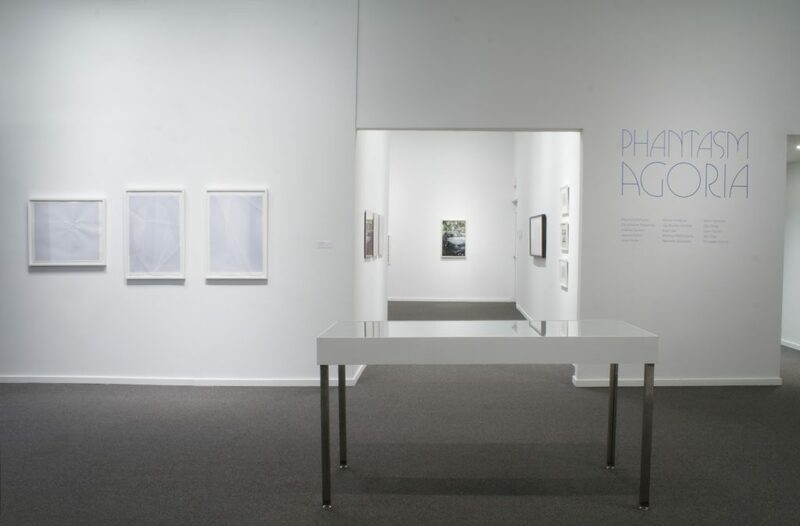 Tran has also exhibited in numerous group exhibitions such as Reality, 6th Berlin Biennale, Berlin (2010); Triumphant Carrot: The Persistence of Still Life, Contemporary Art Gallery, Vancouver (2010); Thermostat: Video and the Pacific Northwest, Seattle Art Museum, Seattle, USA (2009); and EAST International 2007, Norwich Gallery, England (2007). ELIZABETH ZVONAR (b. 1972) graduated from Emily Carr Institute in 2002. She has since exhibited widely both nationally and internationally at venues such as the Contemporary Art Gallery, Morris and Helen Belkin Gallery, Artspeak, all in Vancouver; Cohan and Leslie, New York; Sign Gaienmae Gallery, Tokyo and at Museum van Hedendaagse Kunst Antwerpen, Mechelen, Belgium. 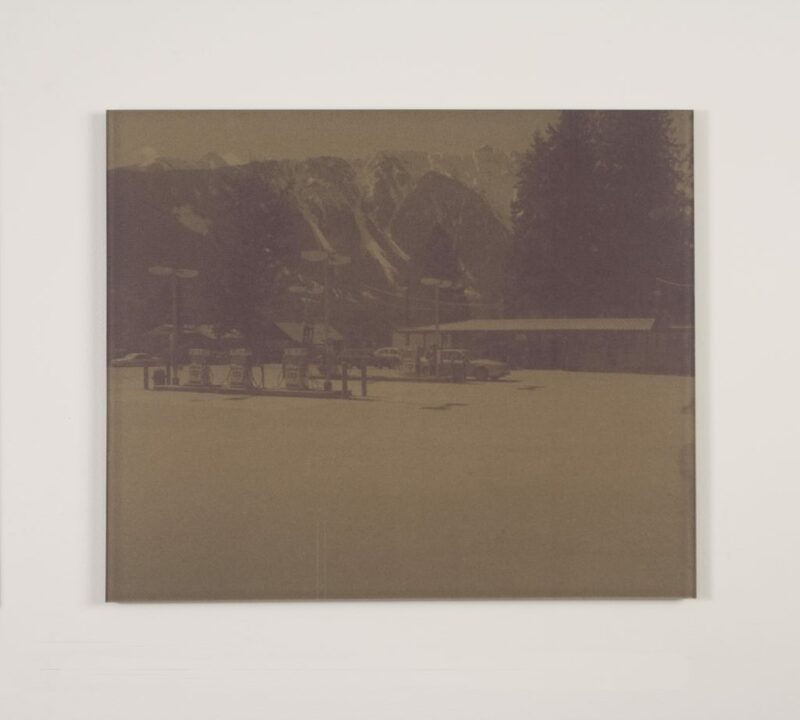 In 2008, Zvonar was the inaugural artist at the Malaspina Print Research Residency and was recently an artist in residence at the Banff Centre. In 2009, Zvonar presented There Are No Rules at the Western Front and On Time at the Contemporary Art Gallery. Zvonar received the 2009 Mayor’s Award for emerging visual arts category and was recipient of the Emily Carr Alumnus award; the Emily Award, in 2011, and was guest speaker for the CCA Glasgow symposium, How we go on now? See Aaron Peck's Akimblog notes here. Check out Erika Thorkelson's description in the Vancouver Sun here. And Amy Fung's opening reception sentiments here.